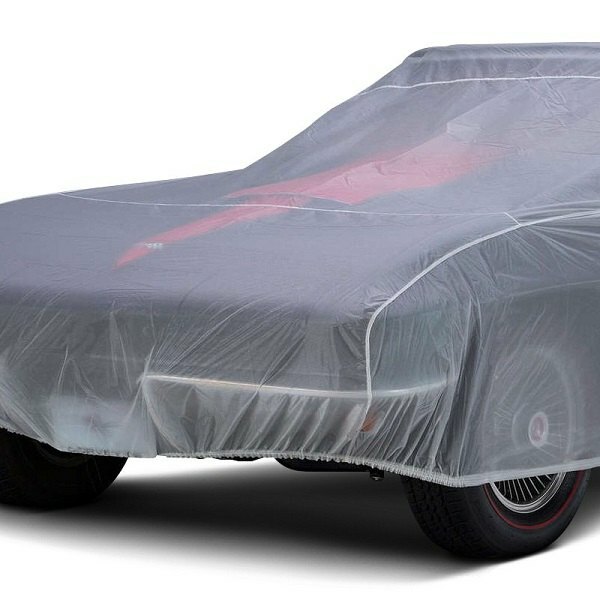 Modern car covers have their own benefits and features, but they do have one common drawback – they hide all your efforts to make your car stand out. 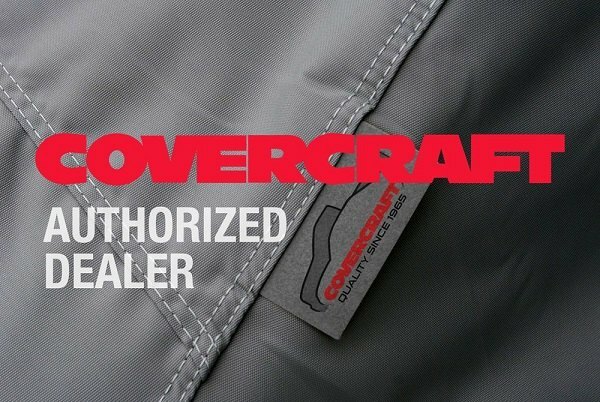 Luckily, Covercraft has got a solution that gives you the best of both worlds – ViewShield Car Cover. 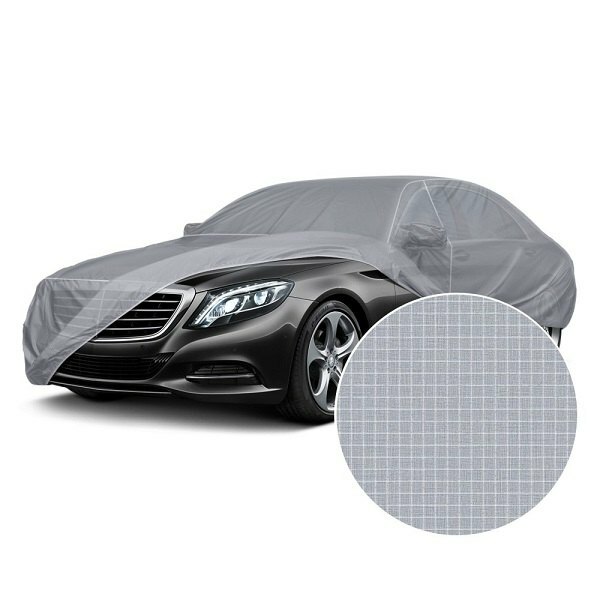 It's made of translucent nylon fabric to protect your BMW from dust and dirt, yet still, allow you and admirers to see the beautiful colors and contours underneath. 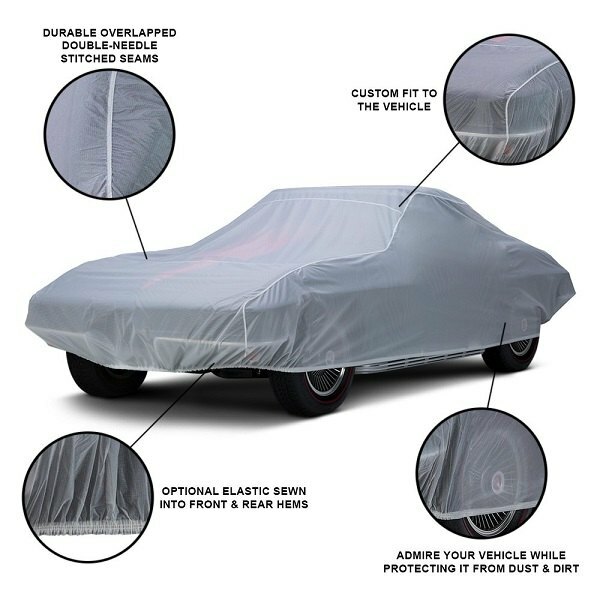 Perfect for indoor and outdoor use with favorable weather conditions, this car cover is custom-made to fit your vehicle It is crafted from dust-resistant translucent nylon fabric and features a mildew resistant finish. Watch our new video review to find out more about it. 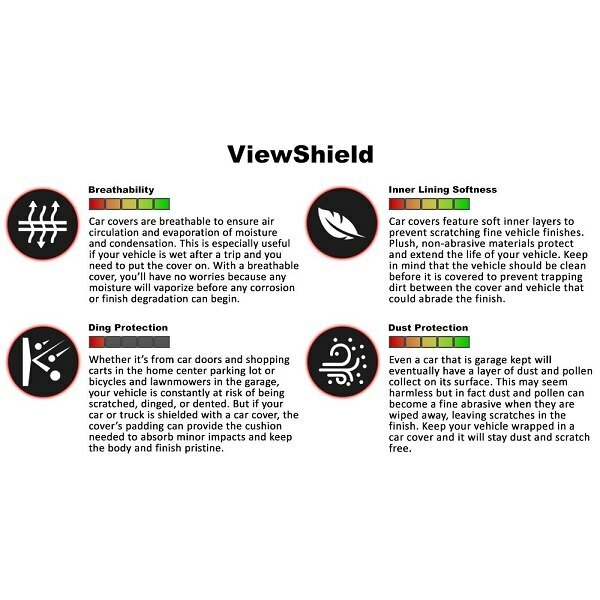 If you're looking for the perfect way to protect your BMW and showcase its beauty, Covercraft ViewShield Car Cover from CARiD will be the best bet!